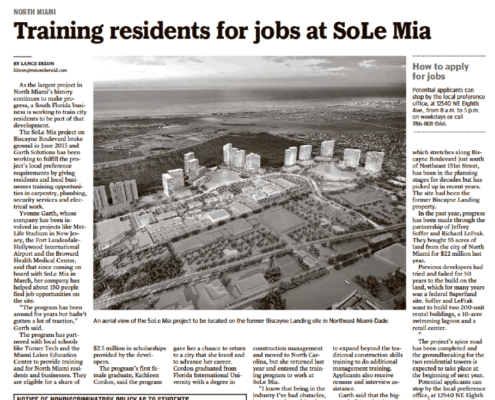 OBR’s role throughout has been to manage the media to ensure Oleta Partners’ message regarding SoLē Mia is reaching key audiences. 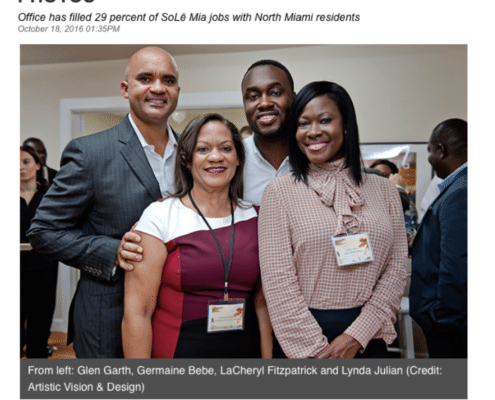 OBR supports outreach efforts to North Miami’s Haitian community, works closely with the City of North Miami’s communications team to disseminate project updates and works directly with media. 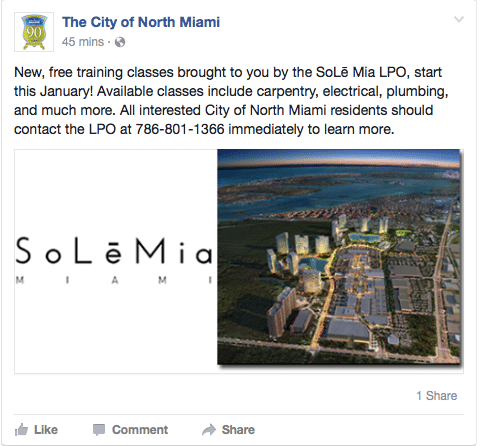 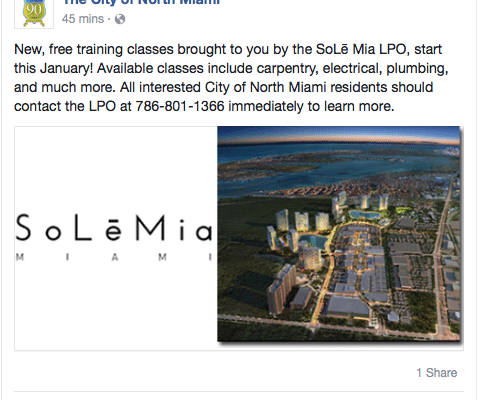 OBR also works with SoLē Mia’s Local Preference Office to promote scholarship opportunities available to City of North Miami residents, as well as the various programs offered to North Miami vendors by connecting with local print, online and broadcast media. 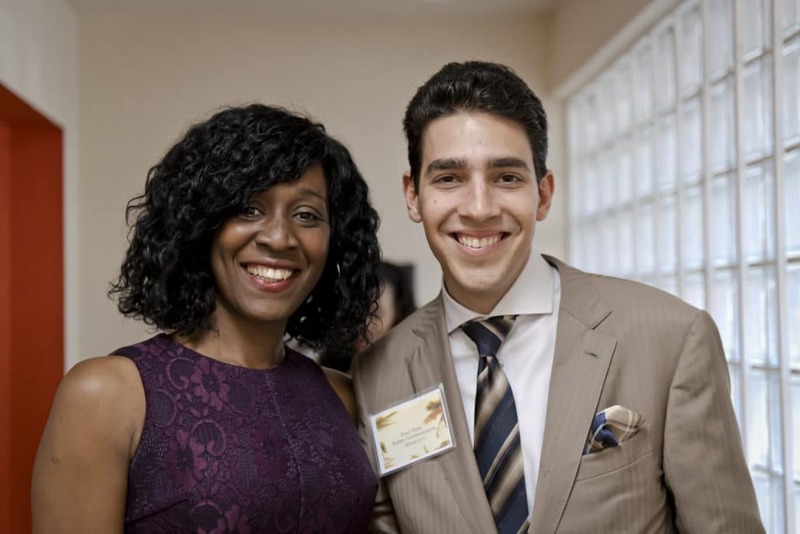 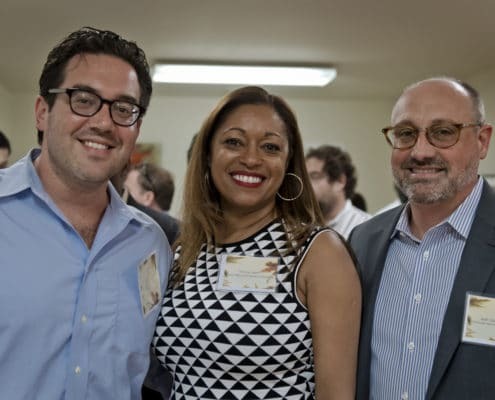 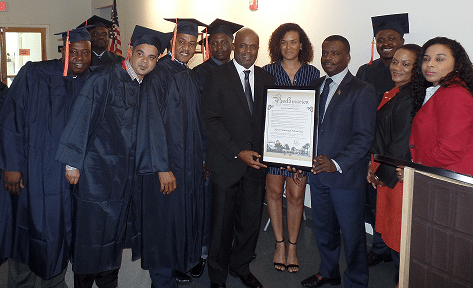 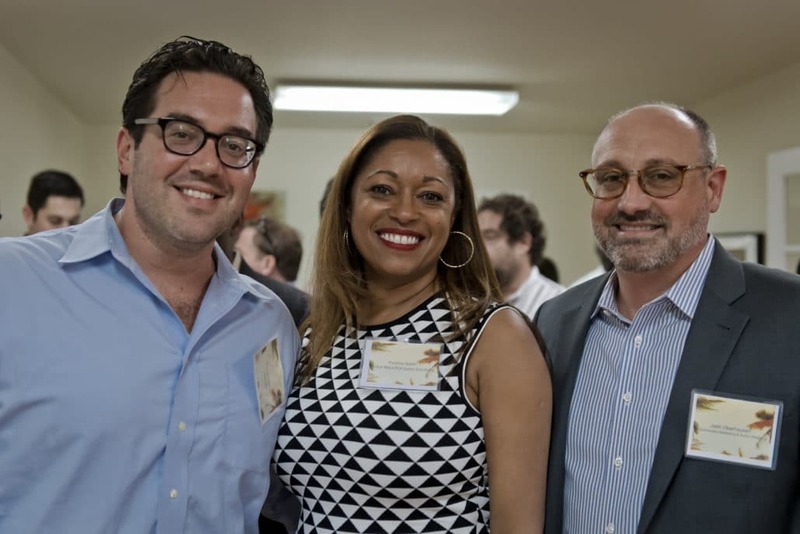 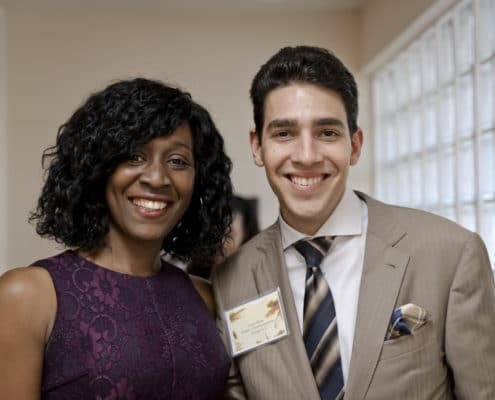 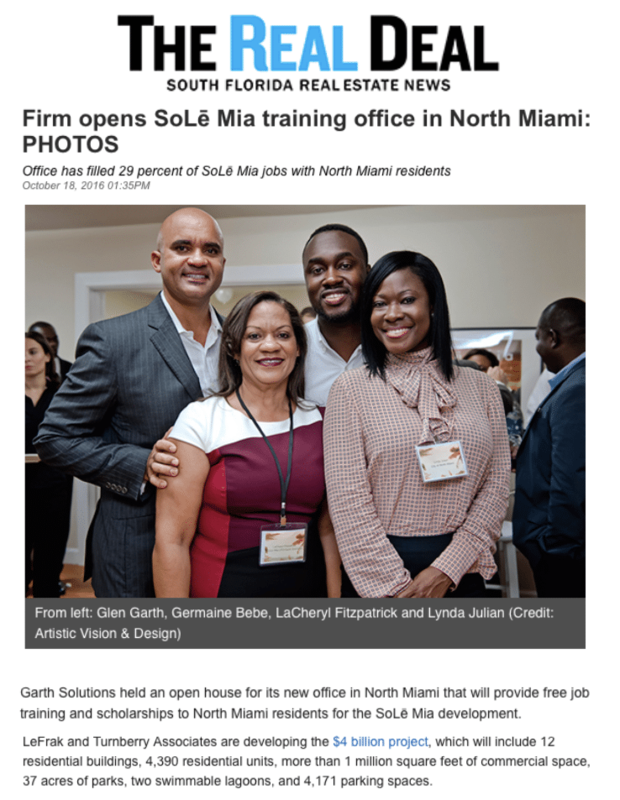 Through these efforts, SoLē Mia has been able to exceed the mandated requirement of hiring at least 10 percent of North Miami residents, and has expended 45 percent of its total hard construction costs with local businesses. 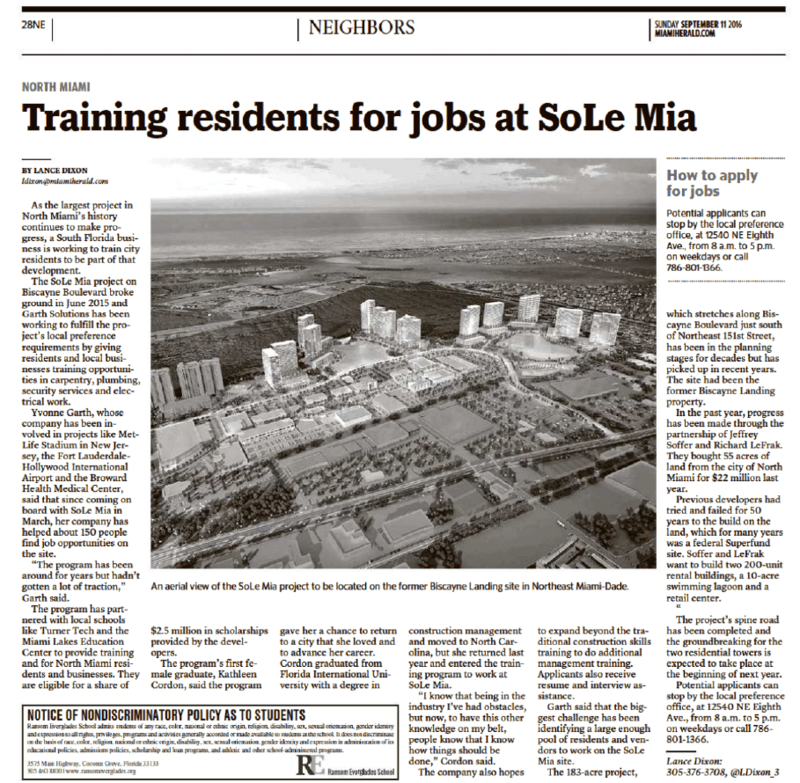 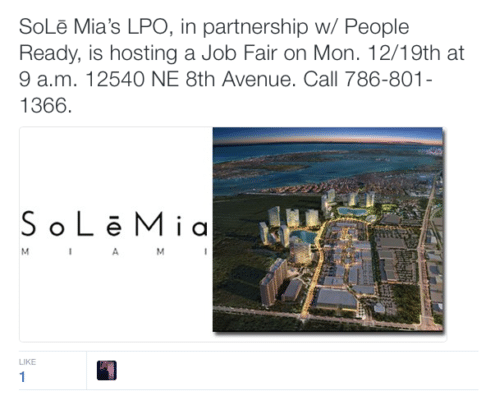 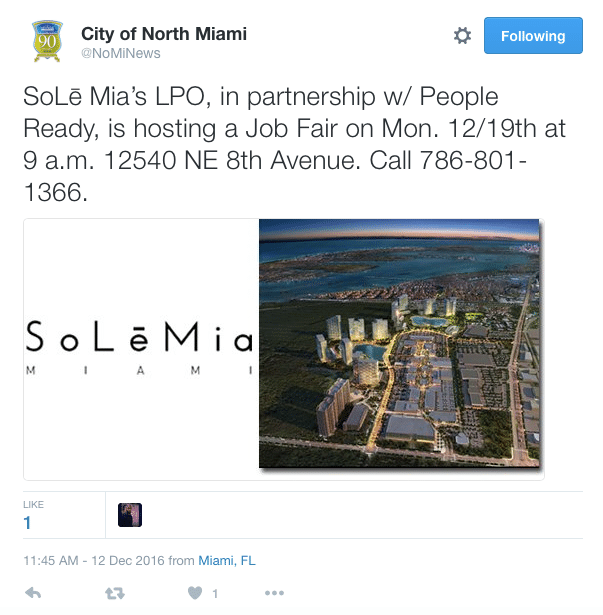 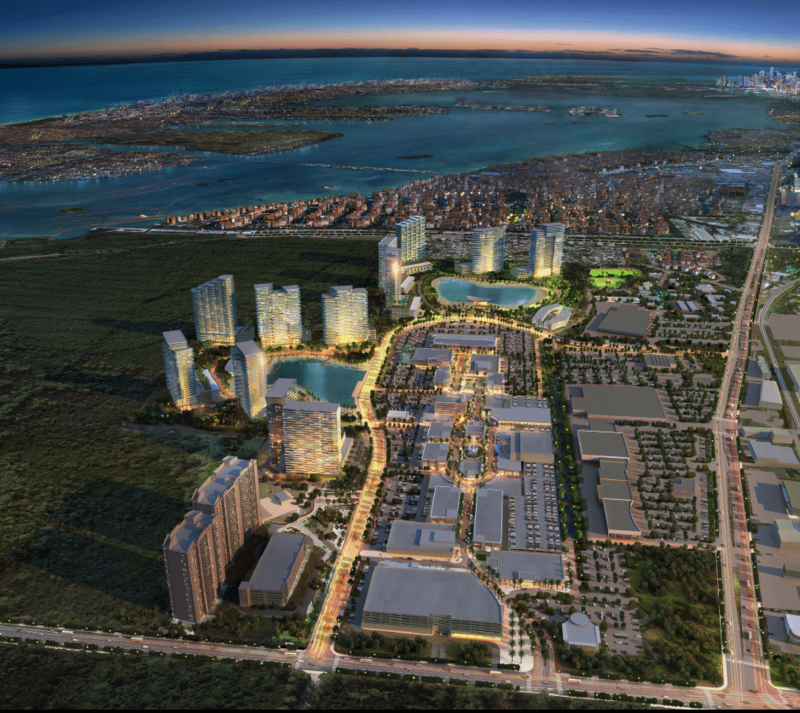 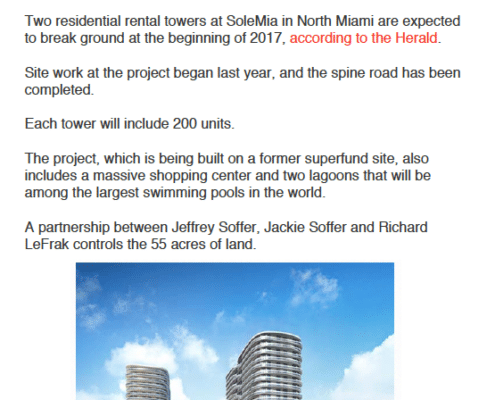 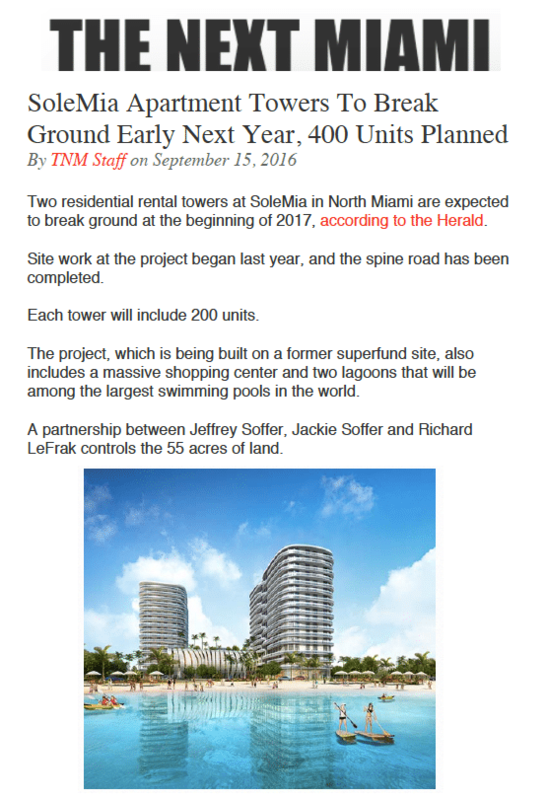 OBR’s efforts to communicate SoLē Mia news and information to the media, the City of North Miami and surrounding community, and our ability to help activate supporters of the project at critical moments, has enabled the project to enter this new phase as a source of jobs and revenue for the City.